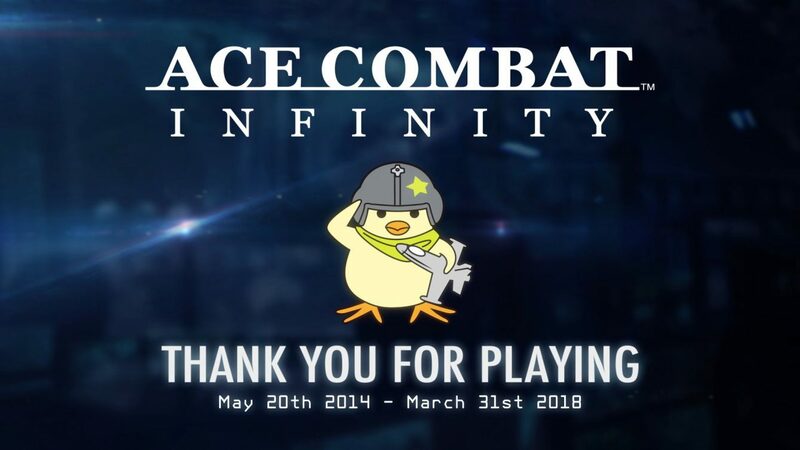 Today Bandai Namco Entertainment announced the impending shutting down of the free-to-play PS3 game Ace Combat Infinity. 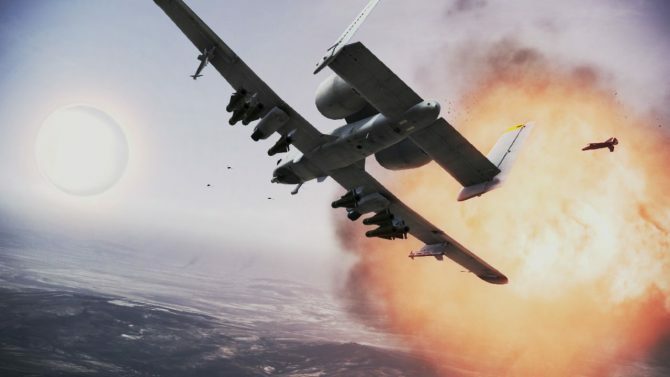 The game will close on March 31st, 2018, marking almost four years of operations since its release in May 2014. The sale of in-game items will stop on January 9th, with possible slight variations depending on region. Already purchased items will be still usable. On March 31st, the game will shut down for good (even if the developer mentions that the date could be changed without notice), and playing the game will be completely impossible. A trailer celebrating the game’s history and thanking players for their support has also been released, and you can enjoy it below. 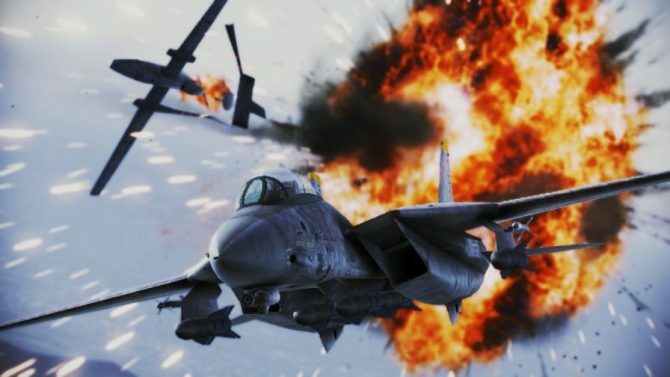 Luckily, Ace Combat fans aren’t going to be without air battle action too long, as next year we’re getting Ace Combat 7 for PS4, Xbox One and PC. 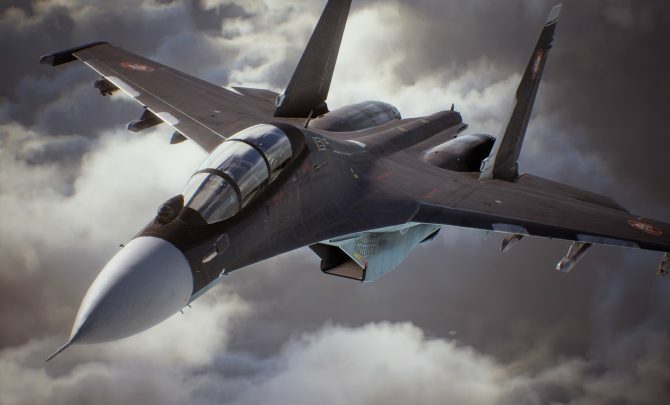 You can see a recent trailer for the PlayStation VR feature, another released alongside a few screenshots, and read our interview with Producer Kazutoki Kono, who also defined Ace Combat Infinity a successful game.